There was a time when Neighbourhood Watch groups issued crime alerts, encouraged local resident to look out for anything suspicious, and circulated local crime figures. Now a new approach to crime prevention is being adopted with the publication of a series of online information packs and campaign toolkits. The following information is taken from a Home Office news release. Neighbourhood Watch is taking a new approach to crime prevention with the launch of a series of online information packs and campaign toolkits, to help the organisation’s volunteers run awareness and prevention campaigns in their own local communities. The seven new Crime & Vulnerability Toolkits aim to provide regional and local Neighbourhood Watch coordinators with various campaign resources that they can use to inform and educate their local members about the new and emerging crime types. The first seven campaign packs are on Scams, Domestic Abuse, Serious Violence (including knife crime), Modern Slavery, Terrorism, Child Sexual Exploitation, and Loneliness & Vulnerability. 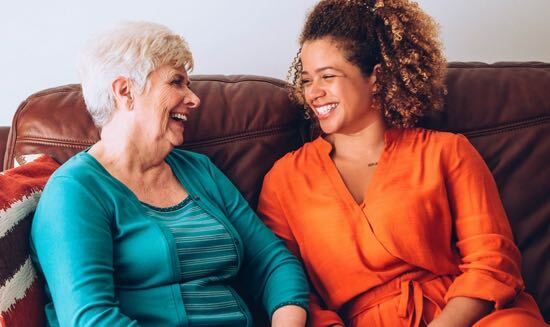 Loneliness is clearly not a crime, but is a problem that has been identified by the government as increasing people’s risk of falling victim to crime – particularly older people – hence its inclusion in the project. Each online pack provides a brief, plain-English summary of the specific crime: what it is, how it happens, how prevalent it is, and who is most at risk. It also outlines the signs that may indicate the crime is being committed, what steps you can take to help prevent it, and what to do if you suspect someone you know is a victim or a perpetrator. Each online pack is also accompanied by a campaign toolkit containing a selection of practical online and offline resources that can be circulated or distributed as part of an awareness-raising campaign. These resources include leaflets and posters that can be printed off and put through letterboxes or handed out at public meetings, as well as films, GIFs, and audio clips that can be forwarded by email or posted on social media channels. 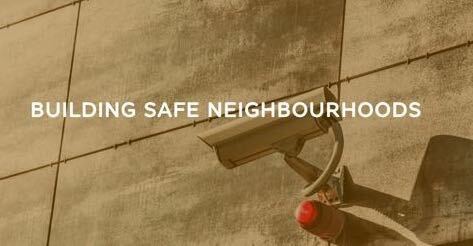 The online packs and campaign toolkits can be accessed on Neighbourhood Watch's website. Neighbourhood Watch hopes that as well as their own coordinators, the resources will be useful for anybody else that works to raise awareness of crime in their local communities.